So far, 2018 hasn’t been the best season for the Buffalo Bills, but they have made some drastic changes to the team, which is sure to provide the boost they need to take a step in the right direction in the games to come. One of the best moves would be their rookie quarterback Josh Allen, quickly becoming the star of the game with incredible speed and ability, which already earned the team much better scores for 2018. Now, at the end of 2018 and one 1 game ahead of them, we take a look at the match played against the Patriots in week 16 and the final against the Dolphins in week 17. The Bills took on the Patriots as visitors in week 16 and found themselves losing with a 12 – 24 score. While the odds were certainly against them, we saw a number of interesting plays from both teams. On top of that, we actually anticipated the results to be worse than it was, especially since the Buffalo’s team consists mostly of new players. The star QB has been great in many of the last few games, but in week 16 we saw a rather disappointing performance, which still held up well, but with the great throws and incredible speed we’ve seen in the past, it certainly didn’t shine the same way in week 16. Many fans of the Bills think the game would’ve been a lot closer if Josh has managed to get past the Patriots, but with 20 pass attempts and 2 interceptions, he only managed 1 touchdown. The Bills had a decent defence for the game, keeping the New England team on their toes and only allowing to get ahead by 12 points. Sure, those 12 points are what sunk them, but it could’ve been much worse. In the final game for 2018, we see the Dolphins paying a visit to the Buffalo Bills team for week 17. When we look at the results of the last games and the performance of the teams, we can clearly see that the Dolphins have the upper hand. However, if the Bills can have Josh Allen gear up for the best possible performance, we might just see a whole new outcome. Let’s face it, the Dolphins aren’t exactly glowing at this point either. Therefore, we can expect a rather interesting game, which can either end up being boring or it could be really exciting as close calls form part of each run. 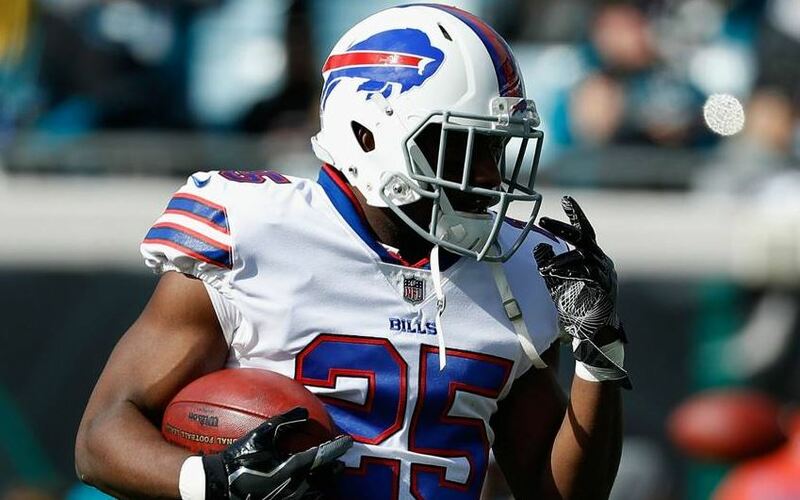 Either way, we’re sure to see the Bills giving their all as they take on Miami at home, if anything, it gives you newer players more practice for the 2019 season, which is sure to be beneficial. Sure, it might take a few years for the team to shine, but each step seems to make huge improvements already.